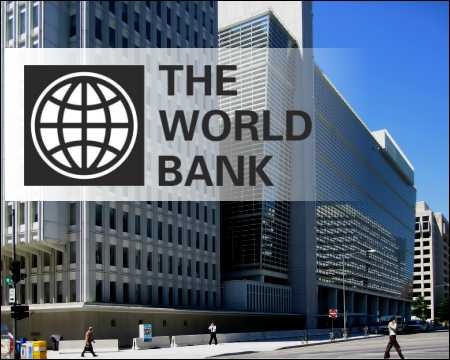 The World Bank today approved a loan of 30 million euros for the second project of institutional development and improving of agriculture in Montenegro (MIDAS 2). The objective of the Project is to improve the competitiveness of agriculture and fisheries through improved state assistance, in order to align with the requirements of the EU accession process. Through the grant program, the project will increase economic activity in rural areas, open more jobs and complement private investments through user contributions. The initial MIDAS project, which started in 2009, achieved significant results. The portfolio of active projects of the World Bank in Montenegro now contains six programs, with a total amount of 170 million dollars. The support areas are public sector management, environment, agriculture, education and energy efficiency.